Ancient history lasted 5,000 years and during that relatively short time, thousands of great ancient rulers existed. This is a list of military rulers, as well as kings and emperors from ancient times. These are people that created vast empires, or simply led their people exceptionally well. The actions of these rulers changed history forever. This is a list of the 10 greatest ancient rulers in history. Qin Shi Huang was the first man to become emperor of China, and the first man to unify China. He was an amazing strategist and leader. He managed to overcome the enemies close to him, by allying with the enemies from afar. After unifying China, Qin was said to be tough but capable ruler. The country did well under him, and he even started building the Great Wall of China. He also built a massive new road system, and created a giant mausoleum. Inside the mausoleum is the famous Terra Cotta army. As he got older he became terrified of death, and worked tirelessly to try and find the secret of immortality. He was so afraid of dying that at night he would walk around with a crossbow. One night he dreamt that he would be killed by a sea creature. Qin ordered his alchemists and court physicians to create an elixir of life which would allow him to live forever, but ironically this elixir is what killed him. The alchemists had used mercury and arsenic believing it could make him immortal; instead he died of mercury and arsenic poisoning. His name means “he who overturns space and time”. 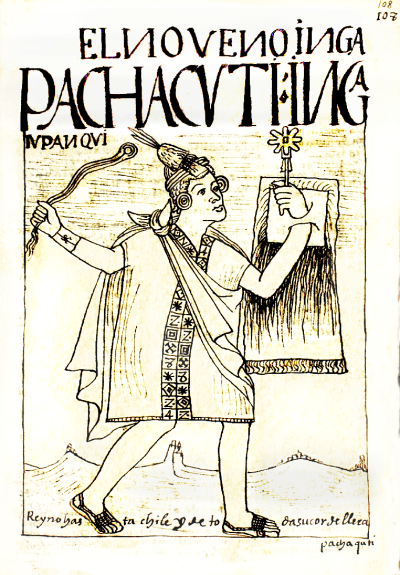 Pachacuti was king of the Kingdom of Cusco, and successfully turned it into a vast empire. Although it started off relatively small, under Pachacuti’s leadership they soon came to rival even the much larger Chimur. The kingdom became the Inca empire, and by the 1500’s it was possibly the largest empire in the 16th century. He built the famous site Machu Picchu to be his estate. 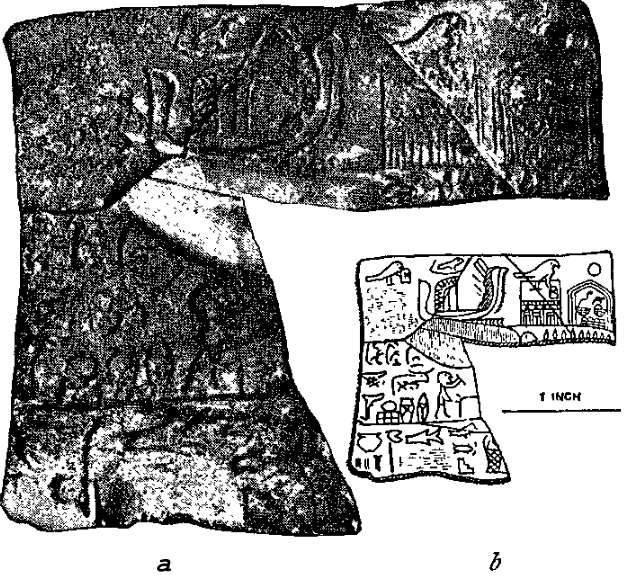 Menes was an Egyptian Pharaoh who united upper and lower Egypt. Also known as Narmer, he was the first Pharaoh in history, and started Egypt’s first dynasty. Overtime he became a semi-mythical figure in Egypt. It was said that he inherited the throne directly from the god Horus. Menes is a mysterious figure and not much is known about him. Historians aren’t even certain when he was alive, or when he unified Egypt. It’s likely to be somewhere between the 34th and 30th centuries. 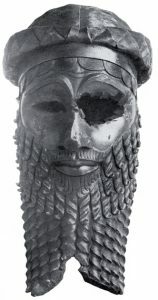 “Afterward in his [Sargon’s] old age all the lands revolted against him, and they besieged him in Akkad; and Sargon went onward to battle and defeated them; he accomplished their overthrow, and their widespreading host he destroyed. Afterwards he attacked the land of Subartu in his might, and they submitted to his arms, and Sargon settled that revolt, and defeated them; he accomplished their overthrow, and their widespreading host he destroyed, and he brought their possessions into Akkad. The soil from the trenches of Babylon he removed, and the boundaries of Akkad he made like those of Babylon. But because of the evil which he had committed, the great lord Marduk was angry, and he destroyed his people by famine. From the rising of the sun unto the setting of the sun they opposed him and gave him no rest.” Long after Sargon died he became a mythical creature in some ancient literature. Maurya is one of India’s most famous ancient rulers and the first person to unify the Indian subcontinent. He ruled the Maurya dynasty from 268 BC to 232 BC. Ashoka achieved his empire by conquering the land of the Kalinga. The Kalinga were a state that his ancestors could never defeat, but Maurya managed to defeat them in a devastating war. 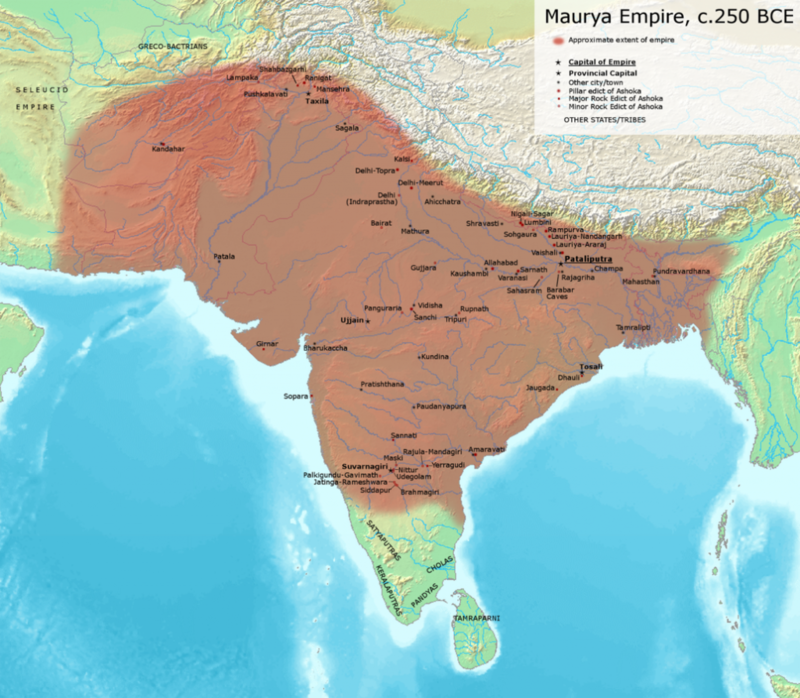 The war caused over 100,000 deaths which Maurya came to regret. Eventually he became a Buddhist, and made it his mission to spread the religion throughout his empire. He died in his empire’s capital city, Pataliputra aged 72. Sun Tzu was one of the greatest military rulers in history. He’s most famous for writing the Art of War. The art of war is a guide for rulers or generals who want to be successful at warfare. The book is still read and studied by businessmen all over the world, and is considered one of the seven military classics of ancient China. Sun Tzu proved his methods worked when he went to war himself and dominated his enemies. 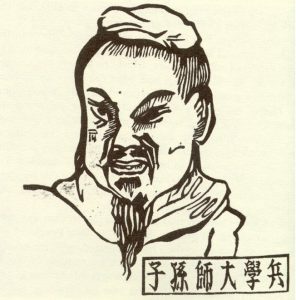 Sun Tzu commanded the Wu forces at the battle of Boju, where they were faced with a Chu army 10 times the size of their own. Wu marched into battle with only 33,000 troops, whereas Chu commanded 300,000 men. Almost all of the Chu soldiers were killed, or captured, and Wu forces suffered only minor casualties. 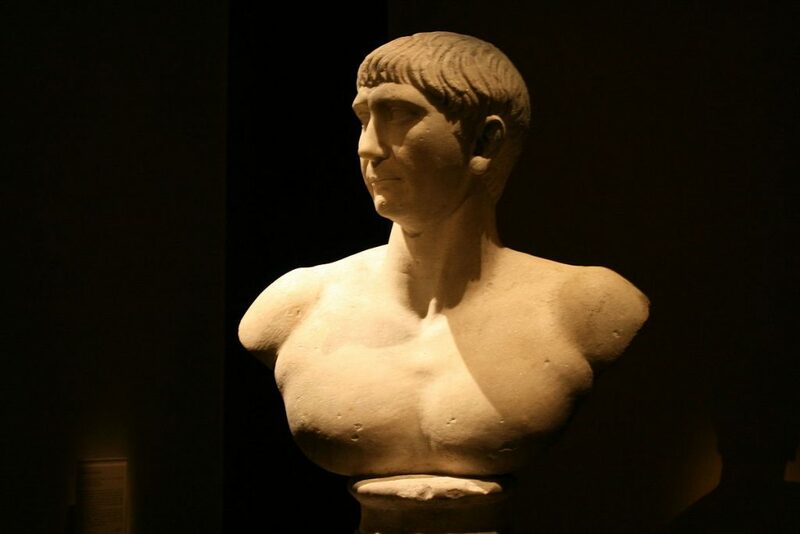 Trajan is arguably Rome’s greatest emperor and is clearly one of the most significant ancient rulers in history. He expanded Roman rule further than anyone else in history. Trajan was one of the greatest military rulers, and one of the most philanthropic leaders Rome ever had. Under Trajan Rome prospered. In 117 AD the Senate named him the best ruler. Alexander III of Macedon is one of the most successful ancient rulers in history. He started one of the largest empires the world had ever seen, and all by the age of thirty. Alexander was King of Macedonia, Pharaoh of Egypt, King of Persia, and King of Asia. He was taught by the famous philosopher Aristotle until he was 16. After his death his empire went into turmoil. His generals and heirs turned on each other and established states of their which broke the empire apart. Alexander’s dream was to “reach the ends of the world, and the great outer sea”. The only reason he stopped conquering is because his troops felt homesick. It’s impossible to say how much of the world he might have conquered if he kept going, or didn’t die at such a young age. “If a man destroy the eye of another man, they shall destroy his eye. If one break a man’s bone, they shall break his bone. If one destroy the eye of a freeman or break the bone of a freeman he shall pay one gold mina. If one destroy the eye of a man’s slave or break a bone of a man’s slave he shall pay one-half his price.” He set rules for trade, divorce, sexual behaviour and many other aspects of life. Some of the rules were pretty harsh, for instance someone caught stealing would be put to death, and if a son were to strike his father he would have his hands cut off. Alaric the Visigoth is famous for sacking Rome in 410. 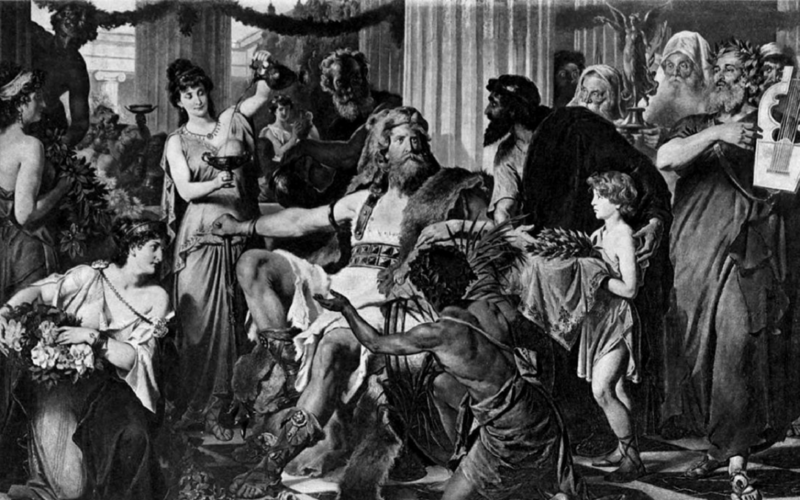 He was the first king of the Visigoths. Alaric served both under a Gothic soldier and under the Roman army. This meant he was well trained and knew both the Gothic, and Roman army incredibly well. In 401 Alaric invaded Italy, but was defeated. Only a year later he invaded again, but was once again defeated. Emperor Flavius Honorius of Rome suspected that one of his generals had made a deal with Alaric. In response he killed the general, and executed thousands of the wives, and children of Goths serving in the Roman military. This was a huge blunder, as it led to 30,000 Visigoth soldiers turning on Rome to avenge their families. Alaric led them and sacked Aquilea, and Cremona. 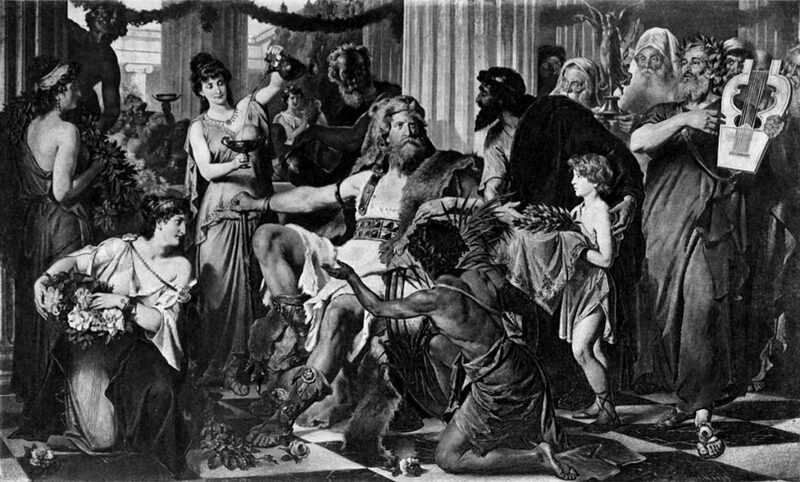 Alaric invaded Rome twice, each time was successful and resulted in Rome buying him off. However they betrayed him constantly and so he invaded Rome once again. This time he sacked it for three days.